This property welcomes one small or medium size dog. Towels are not provided. 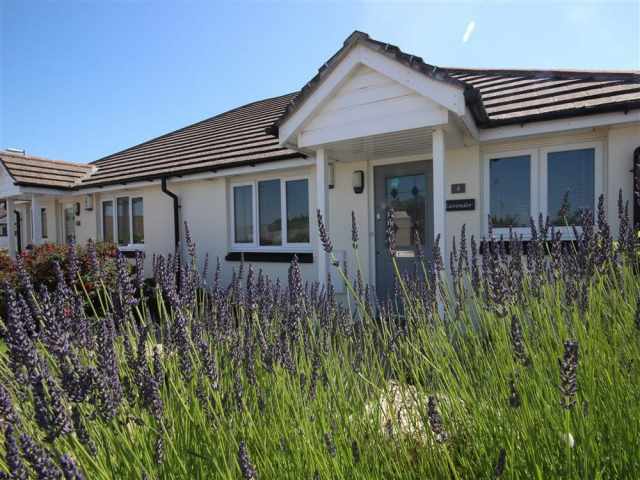 Lavender is a beautifully presented, two bedroom bungalow situated in an elevated position within walking distance of Wadebridge town and the Camel bicycle trail. In addition, a selection of North Cornwall's finest golden sandy beaches are all easily accessed by car too. 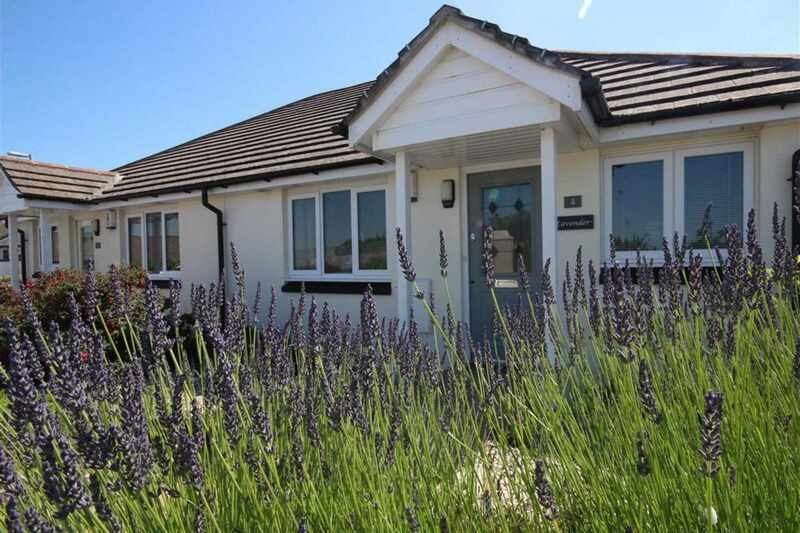 Lavender benefits from two dedicated parking spaces located directly opposite the property. 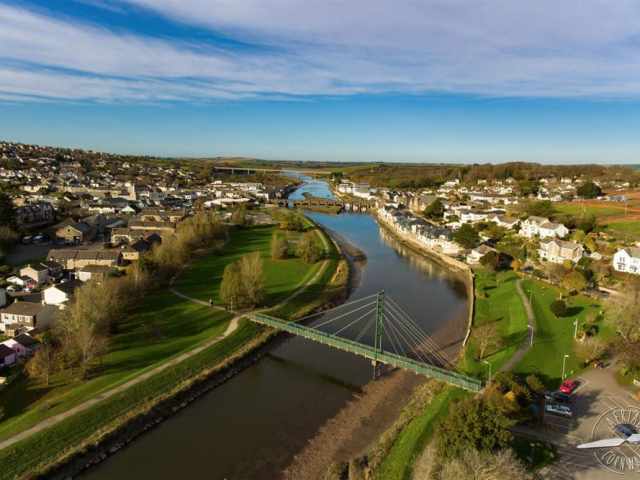 The Cornish market town of Wadebridge has a selection of shops, restaurants and cafes which also still holds the Country Market which takes place every Thursday where you can pick up some local produce including jams, chutneys, cakes and many more food items as well as lots of various crafts. 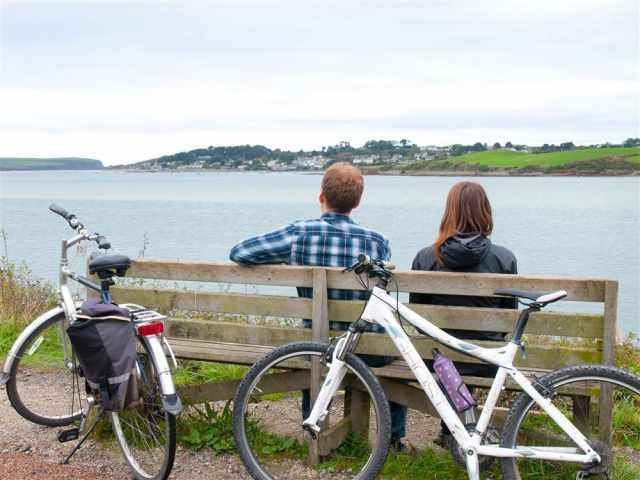 The Camel Trail is less than a mile from Lavender where you can hire a bike and enjoy the amazing views along the trail. 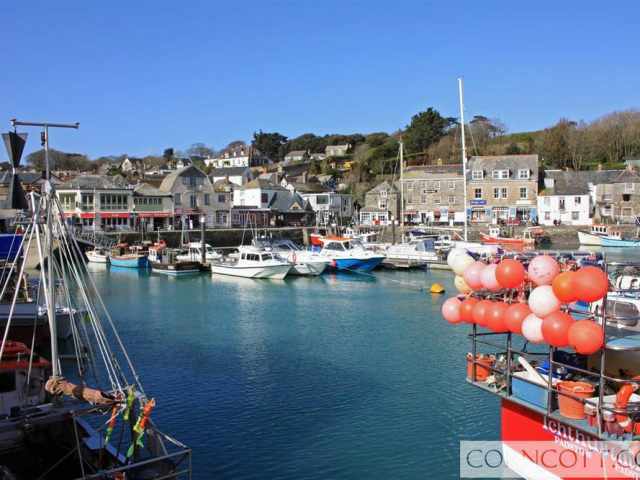 The most popular ride is towards the beautiful fishing village of Padstow, a flat 5 mile ride. In Padstow you will find many restaurants and pubs where you can relax and enjoy some amazing food; from Paul Ainsworth at No.6 to the local fish and chip shop on the harbour, there really is something for everyone. 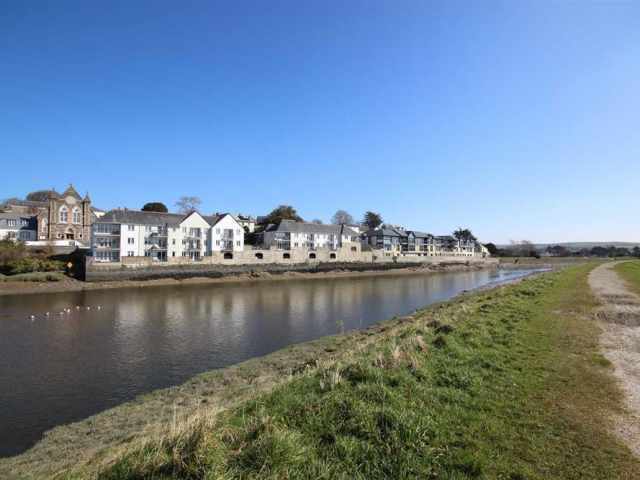 From Wadebridge you can head the other way on the trail towards one of Cornwall's oldest towns, Bodmin, a 6 mile ride which is mostly flat with a slight incline towards Bodmin. In Bodmin you will find an old county courtroom and the old country jail which are now visitor attractions. Don't forget when in Bodmin you can also visit the Bodmin and Wenford Railway which is Cornwall's only full size working steam railway. 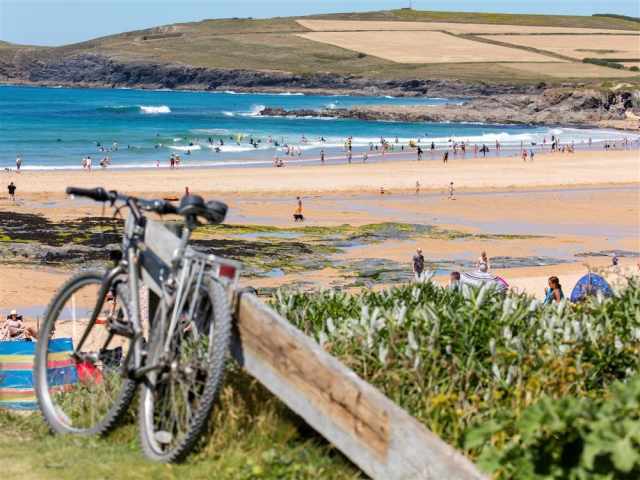 You can hire adult and child bikes, child trailers and seats, tandems bikes, specialised bikes for wheelchairs and of course a trailer for your four legged friend, booking is advisable in busier months all from Wadebridge. For the children there is an adventure park called Camel Creek, only 5 miles away which offers an all weathers family attraction, all year round. Springfields is just over 10 miles away and again offers lots of fun for the family. 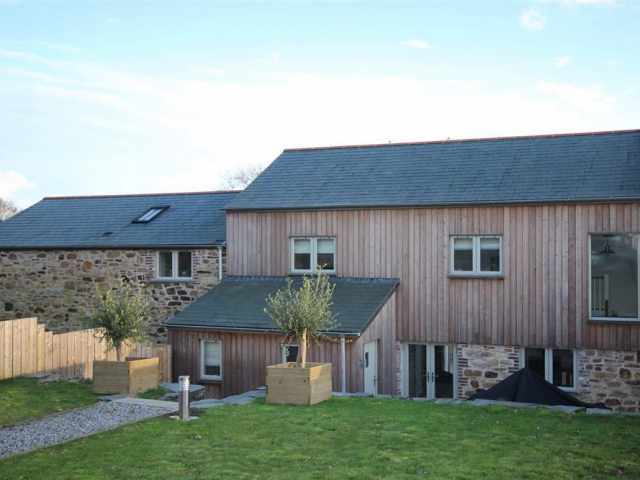 The beaches at Polzeath, Rock, Trevone and Harlyn are all within a 20 minute drive of Wadebridge . Polzeath is a sanctuary for surfers and you will find many surfers all year round here. This beach is lifeguarded in the season; although generally it is a safe beach and attracts many families, getting very busy in the height of the season. 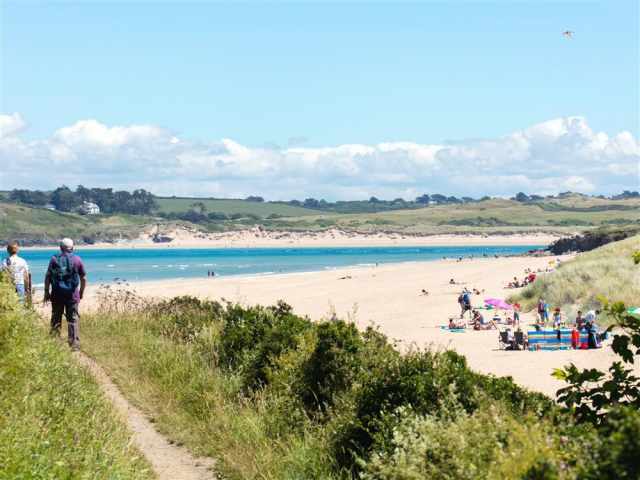 You can pick up the coast path and enjoy some stunning sites along to Daymer Bay and Rock from Polzeath and also has an easier path along to St Enodoc which gives the less mobile visitors a chance to enjoy the stunning scenery of the estuary as well. 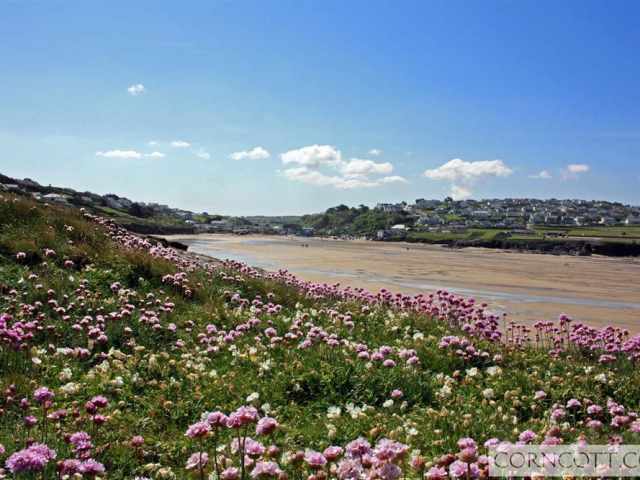 In Polzeath you will find local shops, a number of pubs, cafes and restaurants and of course somewhere to get an ice-cream to enjoy on the beach. 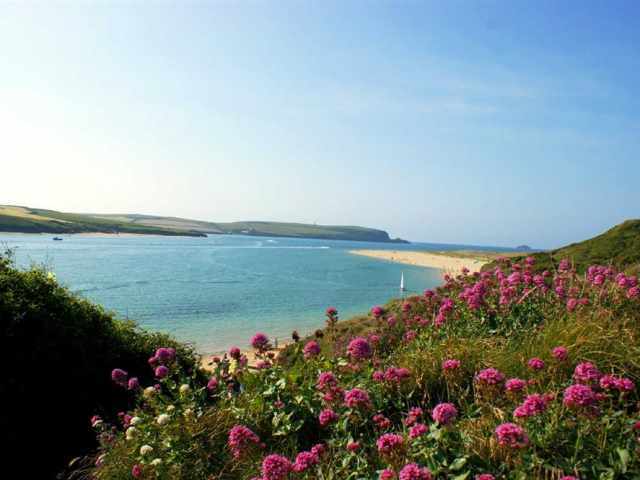 The picturesque harbours at Padstow and Port Isaac both are only 8 miles away. The traditional fishing village of Port Isaac is home to the TV series Doc Martin staring Martin Clunes. You will find narrow winding alleys, cobbled streets, local galleries and a village full of atmosphere in the summer. You can also see the fishermen coming back from sea and can even buy the catch of the day. The Royal Cornwall Showground is just a ten minute walk from Lavender which hosts many events throughout the year. 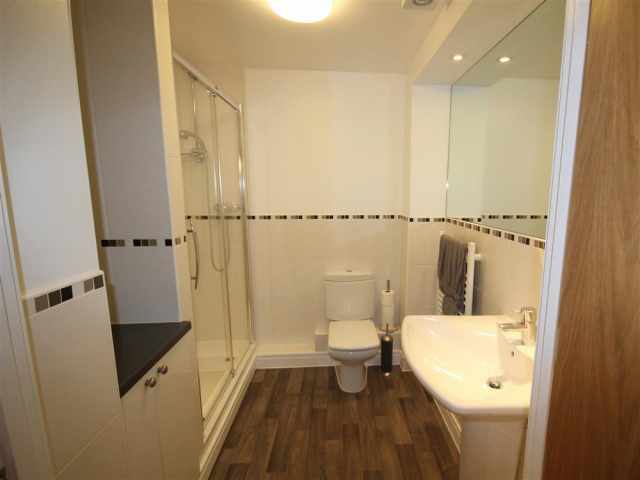 On entering Lavender you will be immediately struck by the light, bright and modern interior. The front garden is home to the lavender which normally flowers in the summer months. 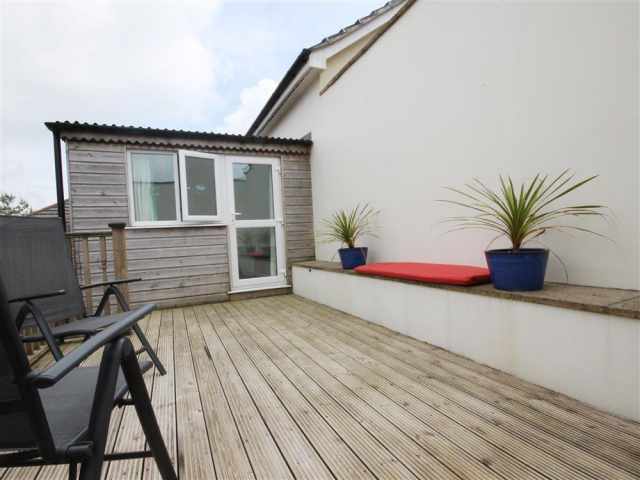 With a landscaped rockery area and path leading to this easy access property it is also suitable for the less mobile or younger children with no steps inside. 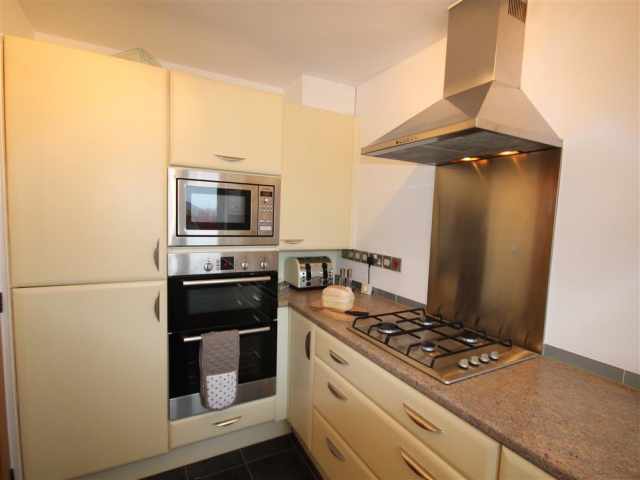 Just off to the right of the hallway is the well equipped kitchen with all the usual appliances included for your convenience. You will find a gas hob and a double electric oven if you like to cook when on holiday with an added bonus of a dishwasher for after. Next to the kitchen you will find the comfortable lounge with a dining table to seat 4. The room also has an electric fire next to the TV. 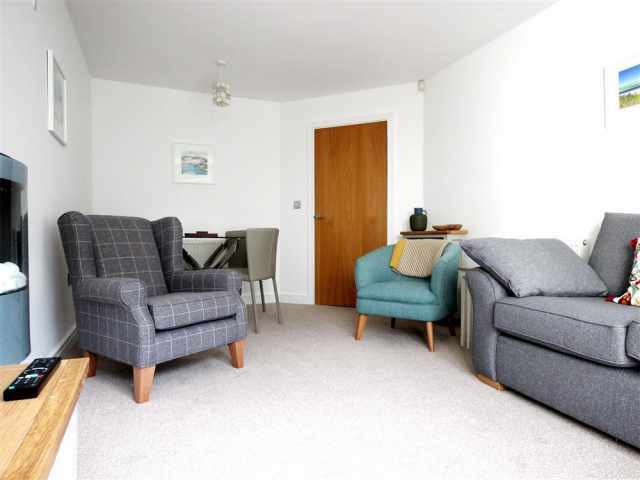 Why not relax on the sofa and look out to the back garden which you can access via the French doors in this room; one step down. 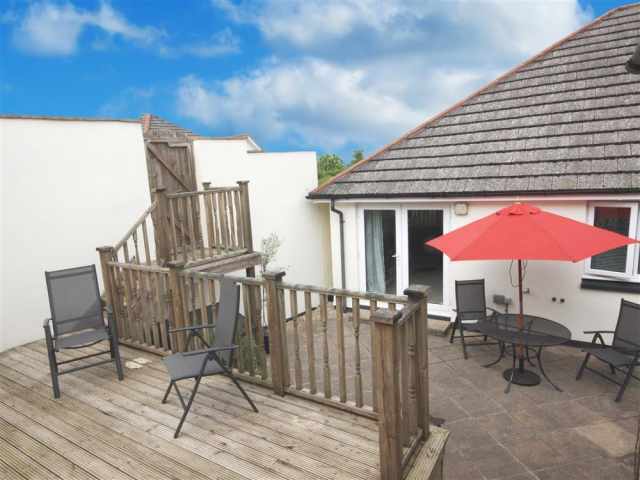 The enclosed patio has six wooden steps up to the wooden decked area and play room with table football. 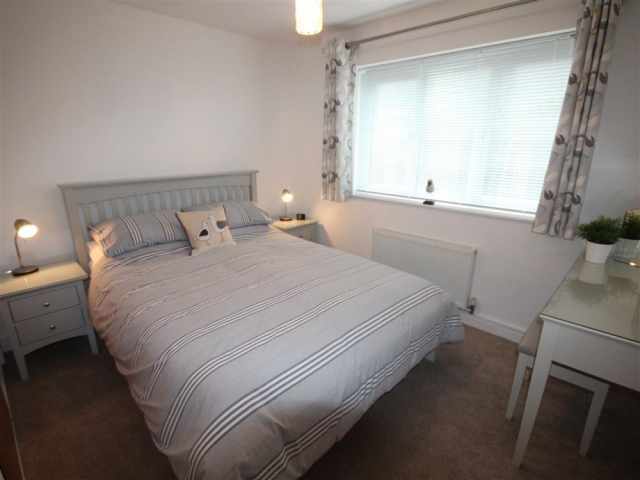 Next to the lounge is the attractively presented double bedroom with king size bed and ample built in wardrobe space to serve both bedrooms. 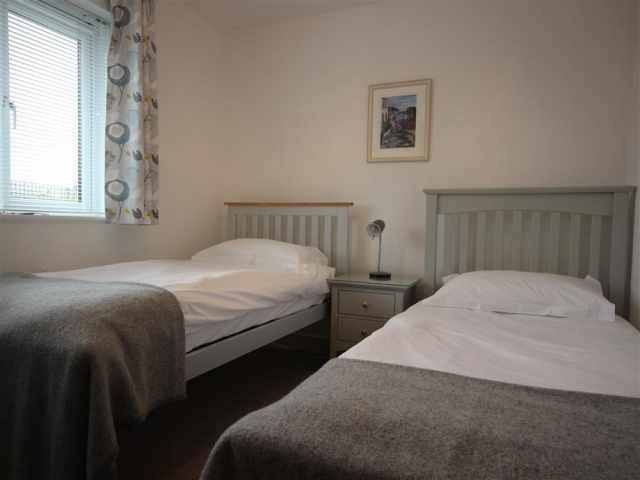 The pretty twin bedroom with full size single beds is at the front of the property with a small dressing table built in. 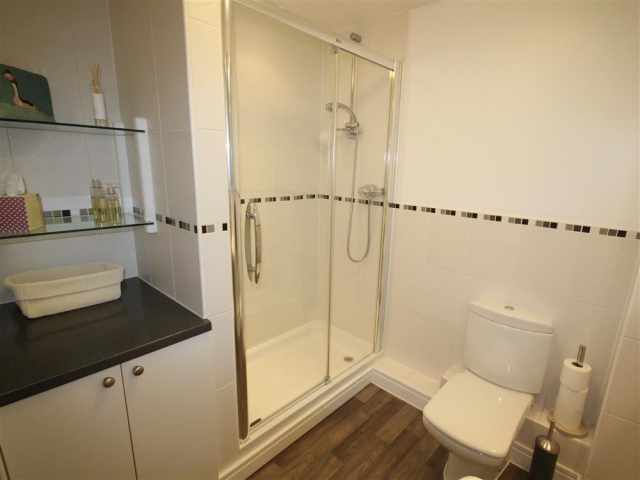 To finish the property off, in between the bedrooms there is the spacious family shower room WC with large shower cubicle (sliding door) and thermostatically controlled Miras shower, a large wash basin and heated towel rail. 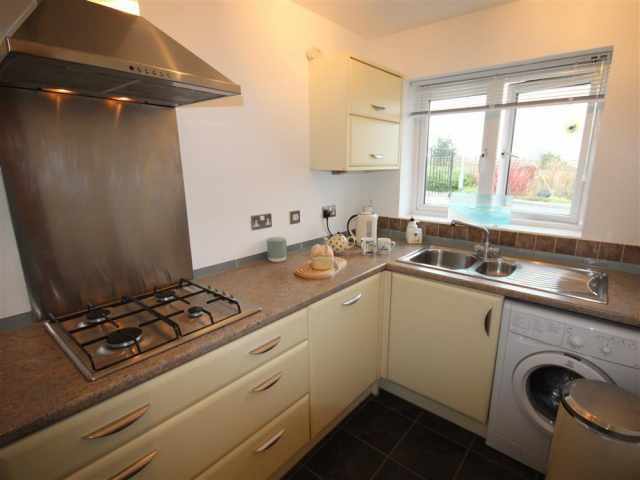 This property benefits from gas central heating throughout. 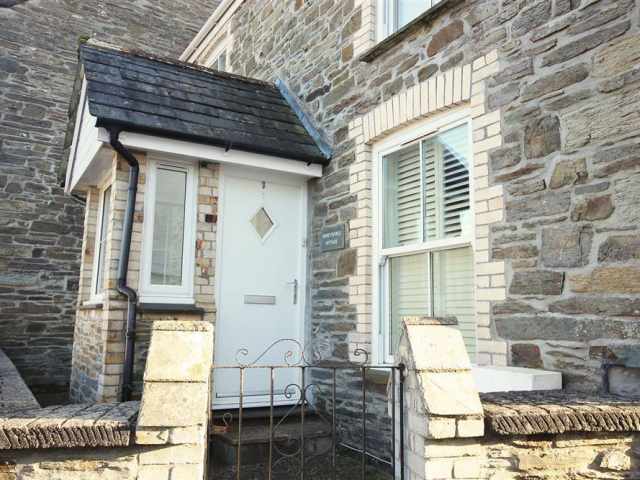 -This property welcomes one small or medium size dog.